Steward: Origins, Intentions & Consequences of Expropriation Bill – catastrophic. Dave Stewart, executive director of the FW de Klerk Foundation. There should be no doubt about origins, intentions and consequences of the Expropriation Bill that President Zuma is about to sign into law. In 2008 the ANC introduced an Expropriation Bill that transparently tried to circumvent the constitutional requirement that the courts must decide the amount of compensation payable for expropriated property. The Bill encountered such vehement opposition from investors and NGOs that President Mbeki quietly withdrew it. His action was in line with the ANC’s approach that it can move forward with its NDR agenda only as fast as the developing balance of forces will allow. The ANC’s approach to property was further elucidated in the 2011 Green Paper on Land Reform, according to which, “All anti-colonial struggles are at the core about two things: repossession of land lost through force or deceit; and restoring the centrality of the indigenous culture.” It defined agrarian transformation as “a fundamental change in the relations (systems and patterns of ownership and control) of land, livestock, cropping and community.” It declared that private freehold ownership of land would be of a “limited” nature and that foreign land ownership would be “precarious” and would be limited to leasehold. By 2015 the time was ripe to introduce a new Expropriation Bill as the centrepiece of a raft of legislation limiting property rights. At first sight, the Bill appeared to be an improvement on its 2008 predecessor: it accepted that the courts would have to decide on compensation for expropriated land and also made provision for negotiations between the expropriating authority and property owners before expropriation. However, the ANC’s late introduction of a new definition that expropriation was “the acquisition” (and not the compulsory purchase) of property – raised fears that it was still intent on circumventing the balanced approach to expropriation required by the Constitution. 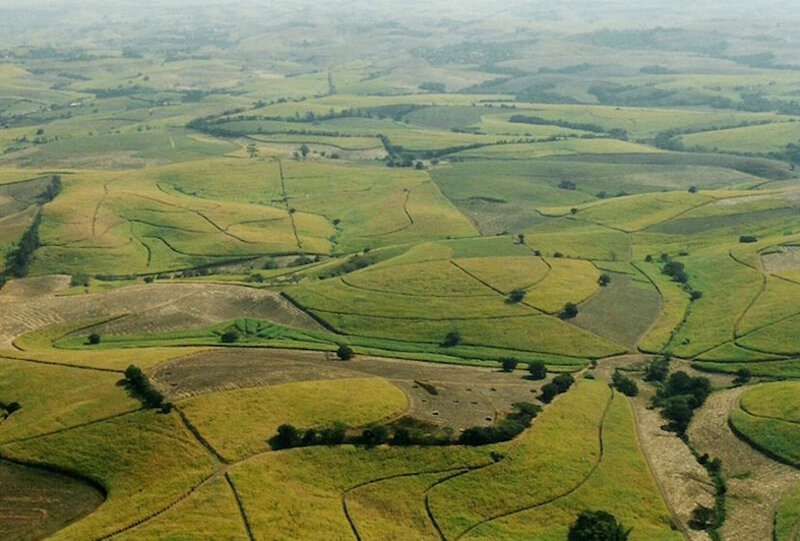 After proclaiming the state the “custodian” of all agricultural land in the 2015 Preservation and Development of Agricultural Land Framework Bill, the ANC seemed to be opening the way to the acquisition of land (and other property) not for its own possession – but as “custodian” on behalf of South African citizens. The Constitutional Court had decided in Agri South Africa vs The Minister of Mineral and Energy Affairs in 2013 that in such circumstances compensation might not be payable – although the Court made it clear that its judgement applied only to the special circumstances of the case before it. The Bill provides for expropriation for a “public purpose” and in the “public interest”. The concept of “public purpose” is well established and includes expropriation for such purposes as the building of roads or dams. However, the concept of the “public interest” is vague and the Bill simply quotes the Constitution that the “public interest” “includes the nation’s commitment to land reform, and to reforms to bring about equitable access to all South Africa’s natural resources…”. Objectively, property rights are manifestly in the “public interest” since they are a sine qua non for all free, prosperous and successful societies. However, if determination of the public interest is left in the government’s hands it might be defined as anything that suits the ANC’s ideological and political purposes, devoid of any objective test. This could open the way to arbitrary deprivation of property – which is expressly prohibited in section 25(1) of the Constitution. There is likewise a very broad definition of property in the Bill which simply quotes the Constitution that “property is not limited to land.” “Property” could thus encompass any property – including private homes, possessions, shares and intellectual property. There is also no definition of “land reform”. Land reform might range from expropriation of all land belonging to private persons – to a process that would make land accessible to anyone who wants to farm in cooperation with a privately owned commercial agricultural sector. Depending on the definition, land reform might expand the property rights of all South Africans – or it might culminate in all land being placed under the custodianship of the state (which one suspects may be the ANC/SACP’s goal). South Africa requires a new expropriation act that is aligned with the Constitution and that reflects an equitable balance between the need for land reform and the rights of property owners. As it stands, the Bill’s vagueness creates almost unbounded possibilities for the arbitrary deprivation of property. it would deepen racial divisions. We agree with the Institute for Race Relations that there should be no expropriation without a prior court order. We have also petitioned President Zuma to refer the Bill back to the National Assembly or to the Constitutional Court to decide on its constitutionality. 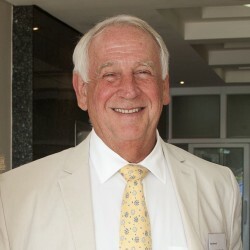 Dave Steward, Executive Director of the FW de Klerk Foundation.